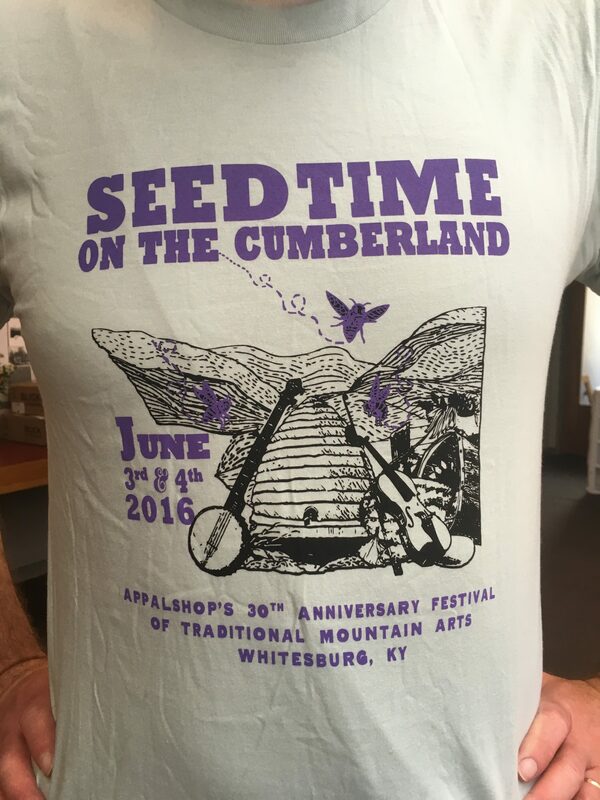 With more than 40 years under its belt, Appalshop is proud to present its 40th anniversary commemorative T-shirt. 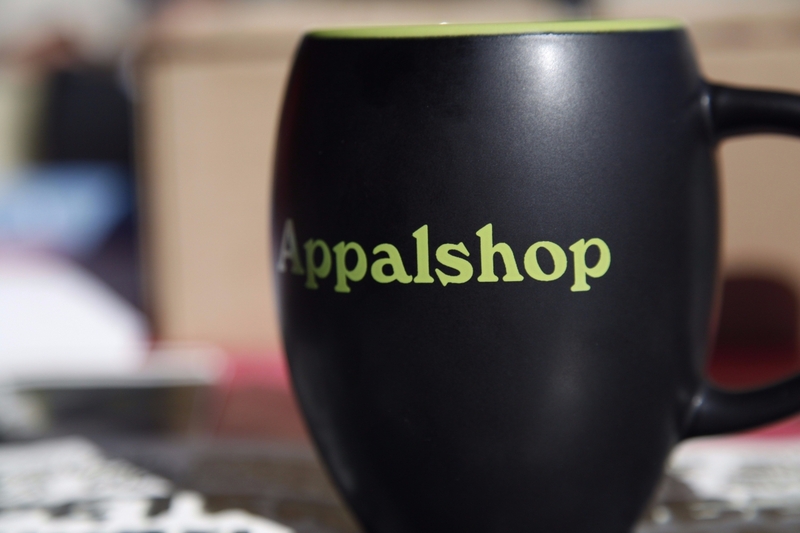 Like the tree on the graphic, Appalshop’s roots come from deep within the heart of Appalachia. 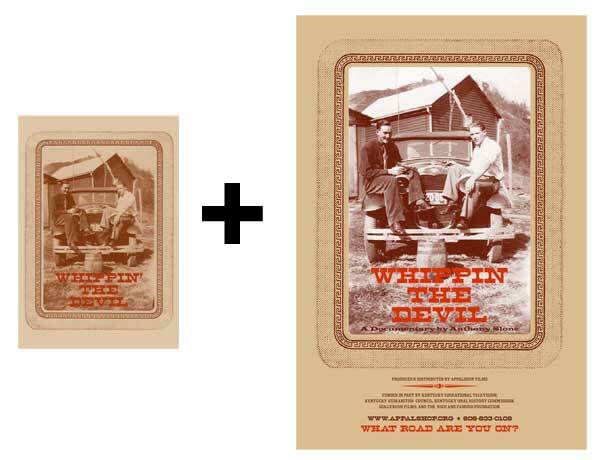 When you buy a 40th anniversary shirt, you’re not just buying a piece of Appalshop–you’re buying a piece of history. 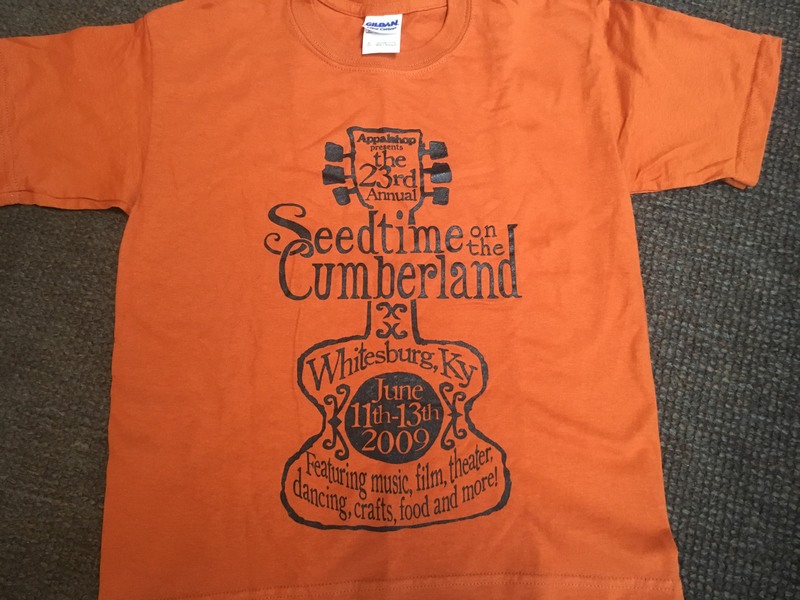 Pre-Shrunk 100% cotton, Appalshop printed on the front left chest, 40 years logo on back. Black shirt, white detail. 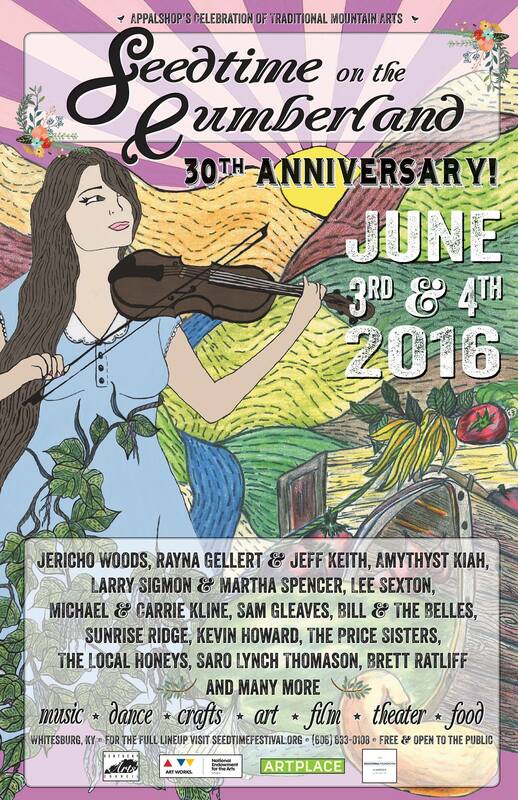 Women’s fit. 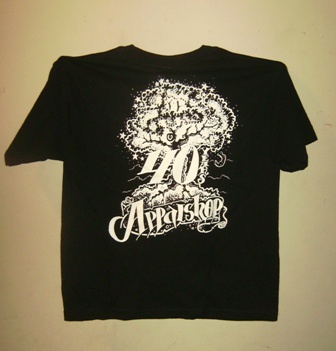 Pre-Shrunk 100% cotton, Appalshop printed on the front left chest, 40 years logo on back. Black shirt, white detail.